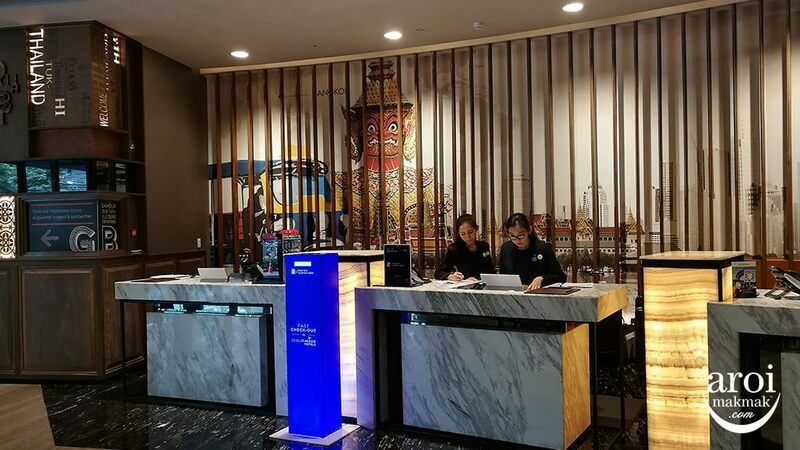 There are lots of shopping to do at night in Bangkok with stalls set up along the streets of popular shopping areas such as Siam Square, Pratunam, Victory Monument, etc. 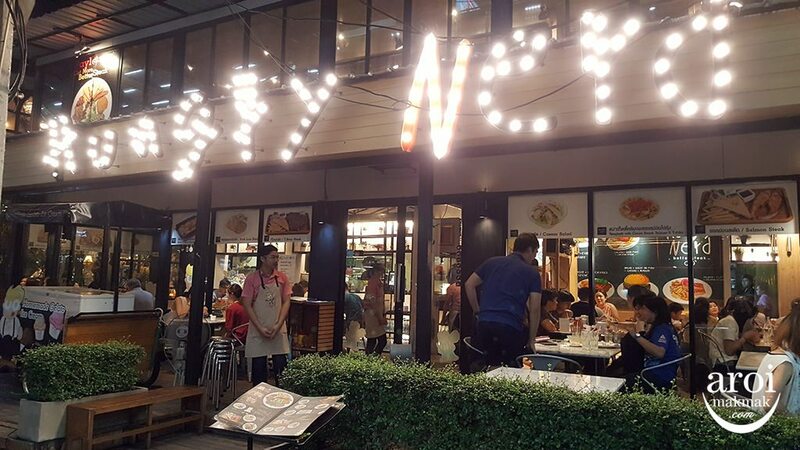 But if you would like to visit some unique night markets, here are 5 Must Visit Unique Night Markets in Bangkok. Do click on the different links to see the reviews and more pictures (it will be posted progressively). Do also take note of the operating hours and the fact that not all night markets are open daily and some are only opened during weekends. 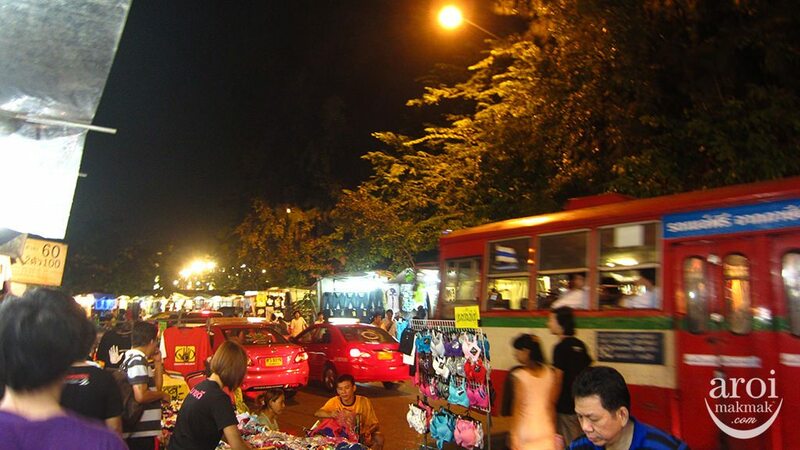 Many of these night markets are not easily accessible via BTS, so it is recommended to take a taxi. 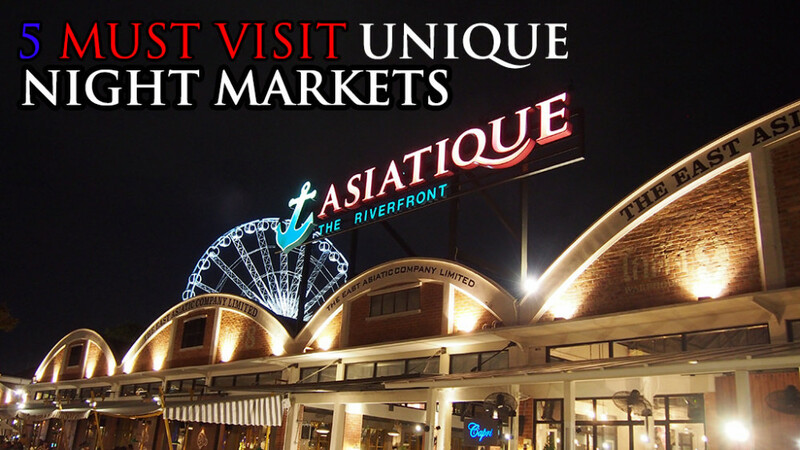 Asiatique is currently the most popular night market in Bangkok, attracting both locals and tourists. It’s like a night version of Chatuchak Weekend Market but much more spacious, airy and beautiful, making shopping here a breeze. If you want to avoid the jams, take the free shuttle boat from BTS Saphan Taksin. 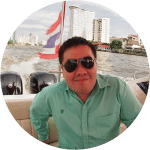 You can take this chance to experience taking a boat along the Chao Phraya River too! 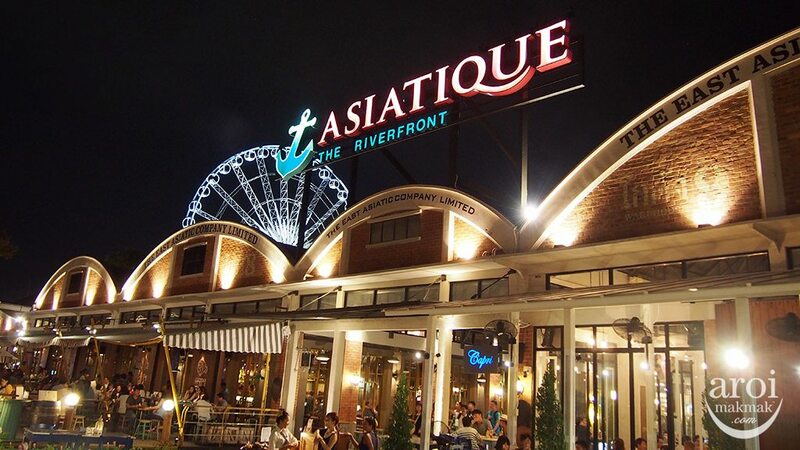 Nearest BTS: Saphan Taksin (Exit 2), transfer to Asiatique Free River Shuttle. Talad Rot Fai (Train Market) was previously located at Kampaeng Phet but has since closed. 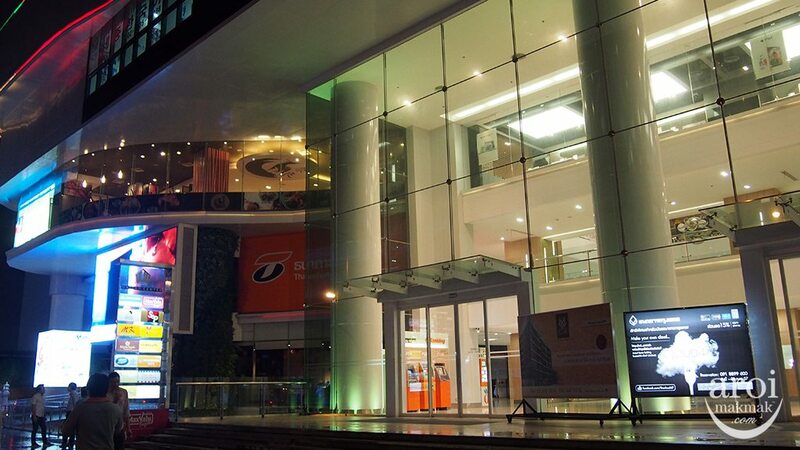 It is currently located at Srinakarin Soi 51, which is next to Seacon Square Mega Shopping Mall. If you like vintage items and antiques, you will definitely love this place. Talad Rot Fai does not only attract the city’s hip and stylish, but attracts all age groups. 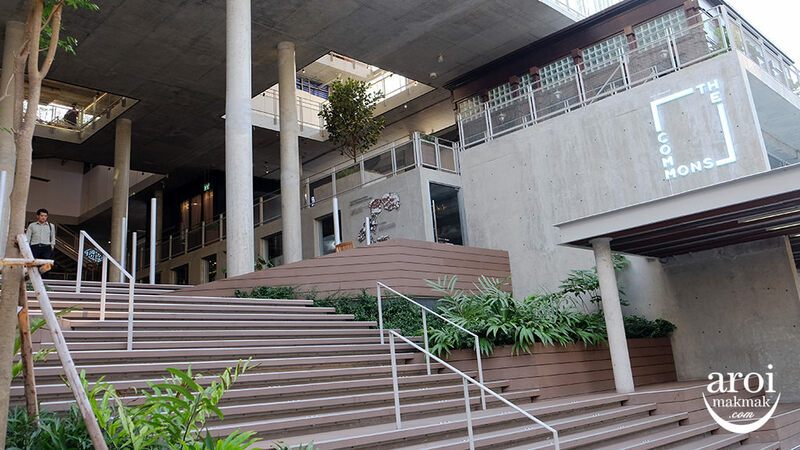 It is a popular hangout area for friends and families. 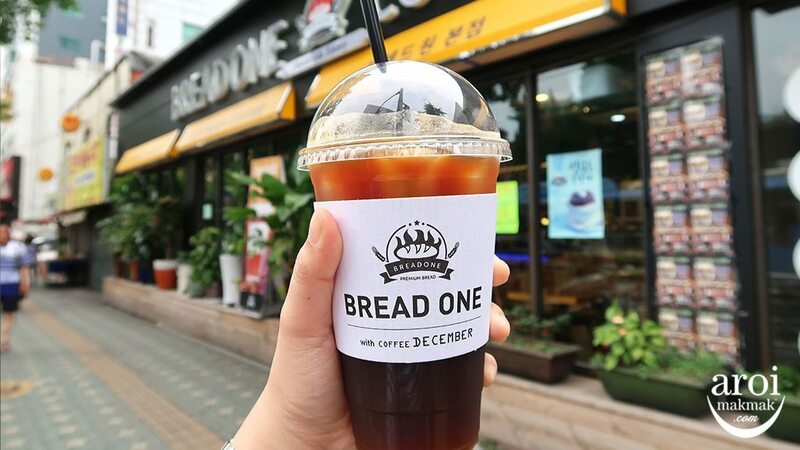 Nearest BTS: Udom Suk / On Nut BTS station. Transfer to a taxi to get you here. Saphan Phut is also known as “Memorial Bridge” and it has a long history behind it. This night market sells basically everything – clothing (t-shirts, jeans, pants, skirts, dresses), shoes, lingerie, accessories, bags, belts, etc, all at a very very cheap price. It attracts mainly young local teenagers and not many tourists know of this place yet. If you like flowers, there is a Flower Market next to Saphan Phut Night Market which you can check out too! Nearest BTS: Nil. Please take a taxi. It is relatively near to Yaowarat. 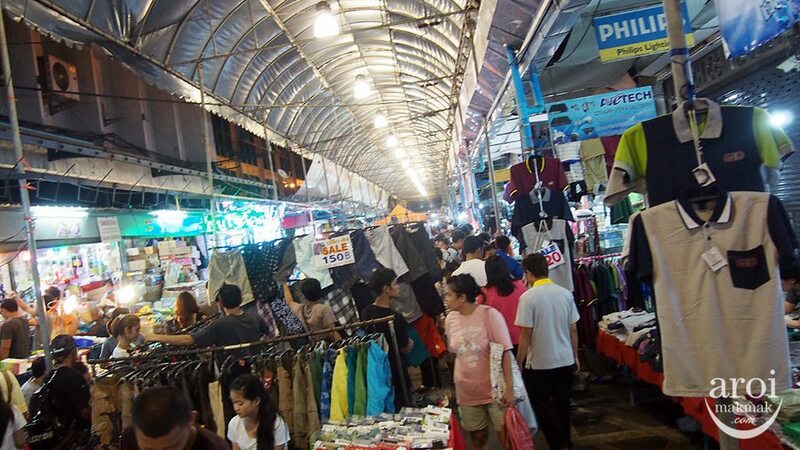 Khlong Thom Market is also known as ‘Flashlight/Torchlight Market’ as shoppers usually need a torch to view the goods. Khlong Thom is packed with lots of stalls selling all sorts of things, vintage, new and second-hand items, toys, electronics, car accessories, etc. Bascially, you can find almost anything here, with many of the items from China. This is a true flea market and you probably won’t be buying much here. You will however, get to experience the local lifestyle. If you want something out of the ordinary, this is it. 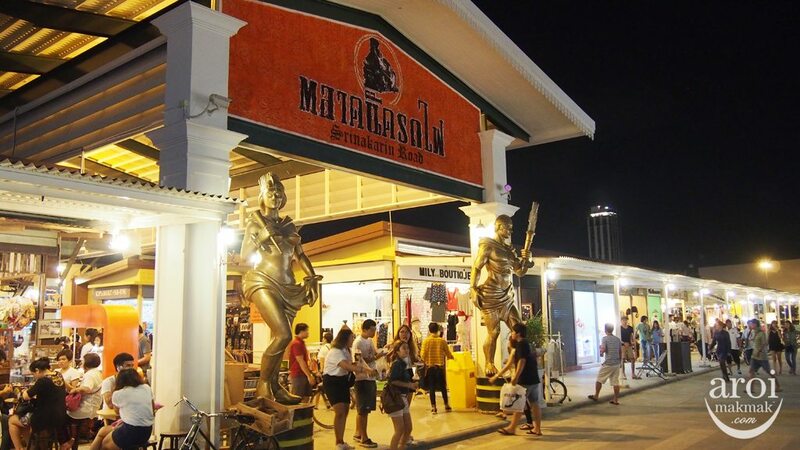 Khao San is probably one of the most popular night markets which most would know. 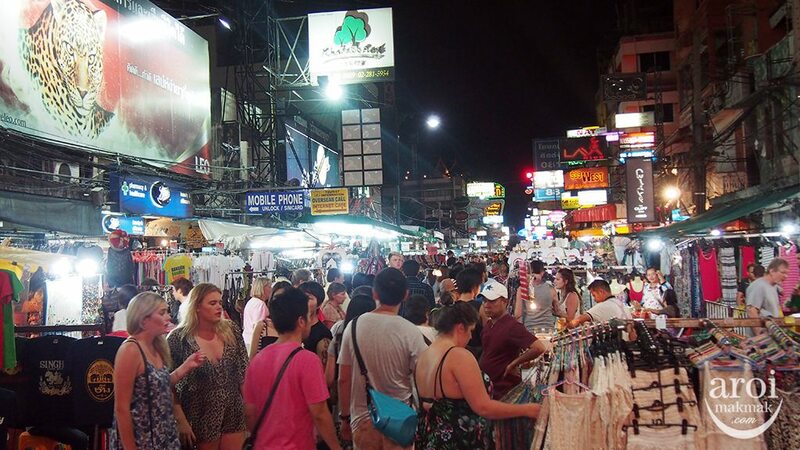 Khao San is a backpacker’s area with many budget hostels but it’s a very lively place. You get to see lots of tourists around just chilling and enjoying themselves. There are also many pubs around, both party and chill-out kind. You can have a massage, do some shopping or have some drinks at a pub. The vibe there just makes it a unique place of its own. I’m surprised that the Ramkhamhaeng Night Market did make the list! We love going to that one.